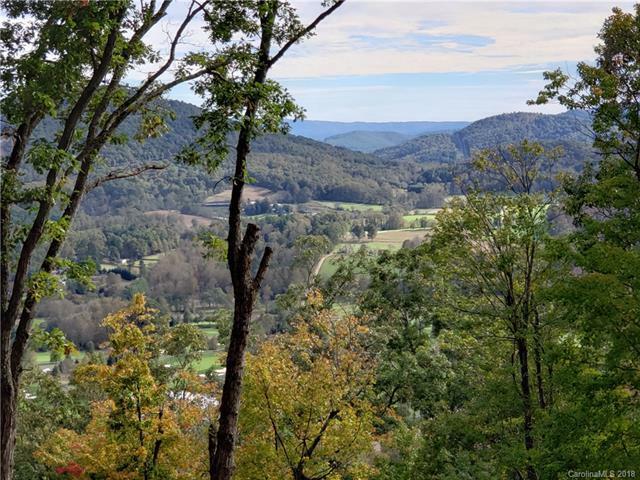 The crown jewel of Walnut Cove, this lot was retained by the original owner before The Cliffs Walnut Cove was developed. The approach begins just across from the richly appointed European design clubhouse and the renowned Jack Nicklaus Signature golf course - one of the seven fabulous golf courses that you will have access to as a member! 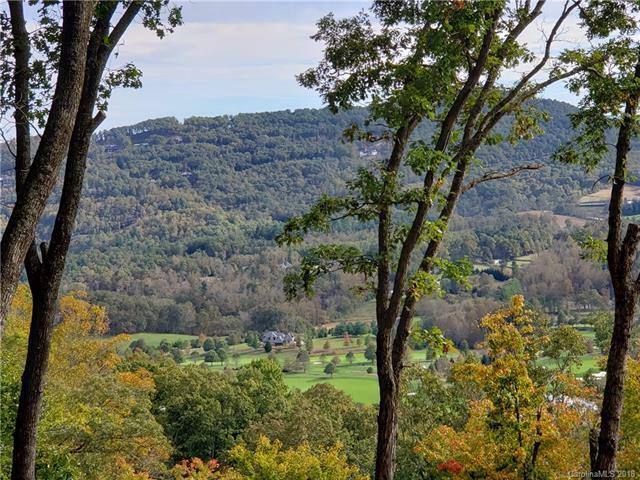 The approach road ends at your new driveway - just below 3,000 ft of elevation - where the 3.99 acre lot at the top of the mountain overlooks all of Walnut Cove and the golf course. 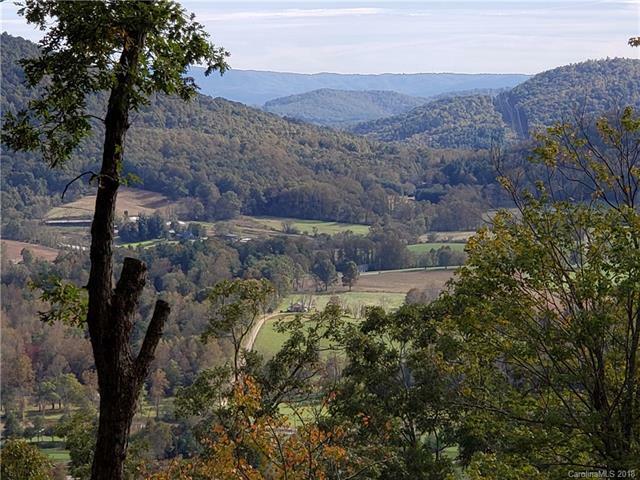 Incredible sweeping views of the entire valley and surrounding mountains. 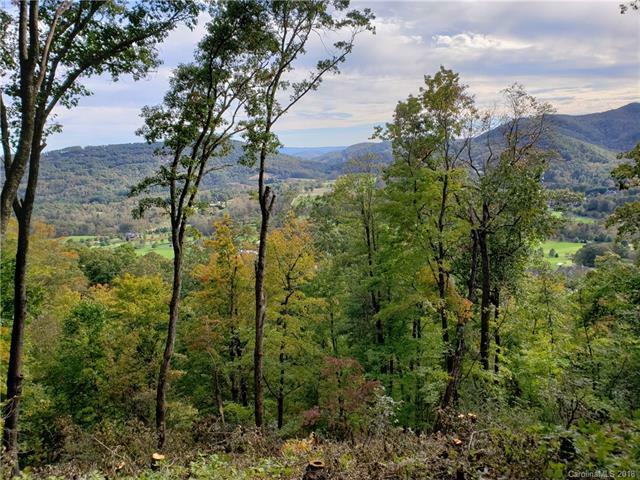 This special property borders the National Forest, so your dream home will have the privacy that you desire as well.